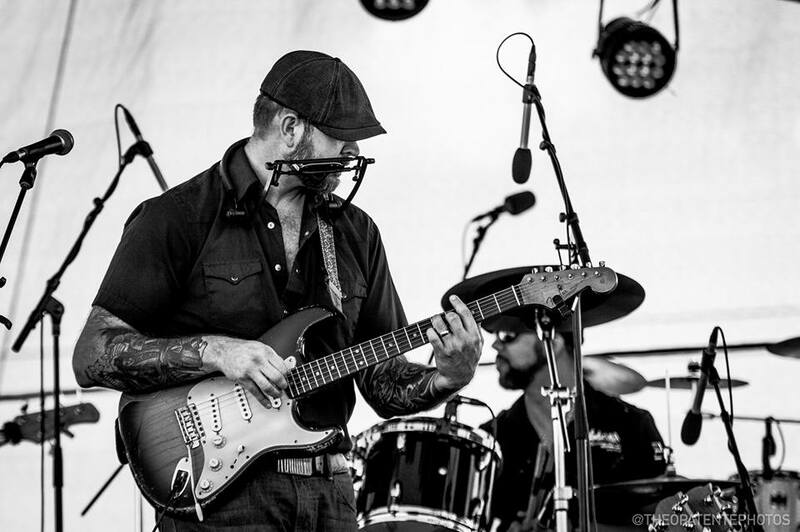 Mitch Herrick and The Homegrown Sinners will be back at the farm Friday. Oliver will also be here with his wood-burning pizza oven and local, organic ingredients, cooking up some yummy foodstuffs. (Vegan and vegetarian options are definitely in his wheelhouse so all will be satisfied.) We also have incredible wines, kombuchas, and beers on tap for your drinking pleasure. Come enjoy a nice break from the outside world.